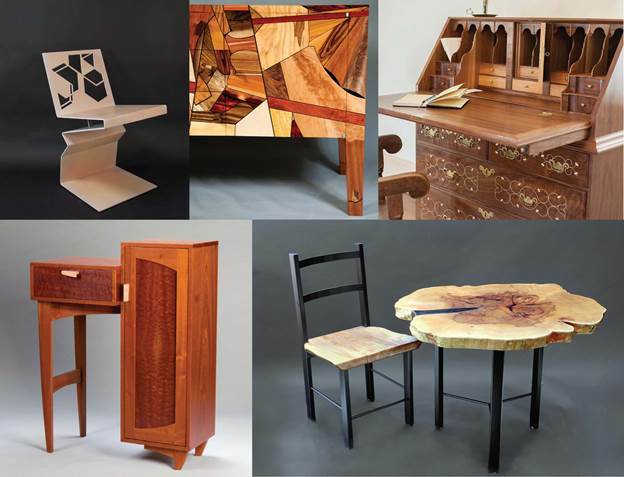 PHILADELPHIA- The annual Philadelphia Furniture Show, held April 8-10, will showcase handmade furniture from Philadelphia’s top craftsman. 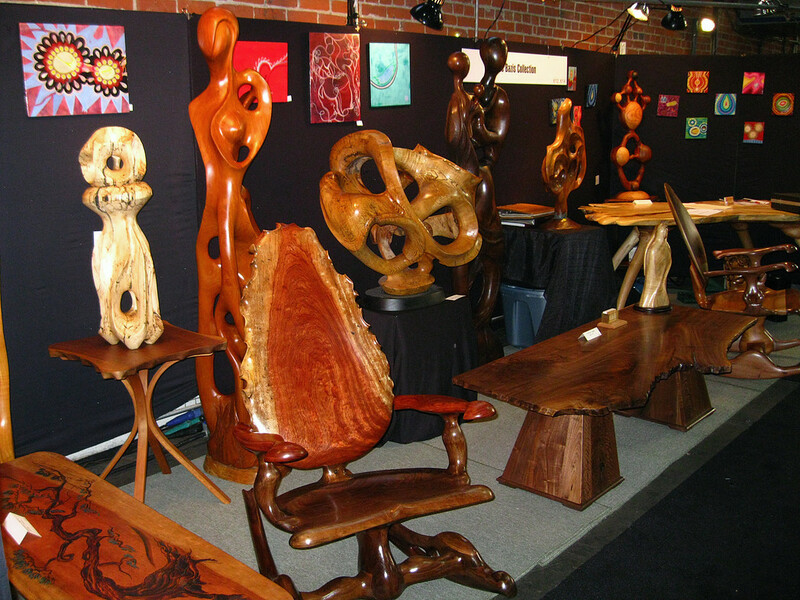 Entries include artisan pieces such as Bruce Schuettinger’s “Mosaic” tables, which are crafted from 40 varieties of wood and evoke expressionist painting. 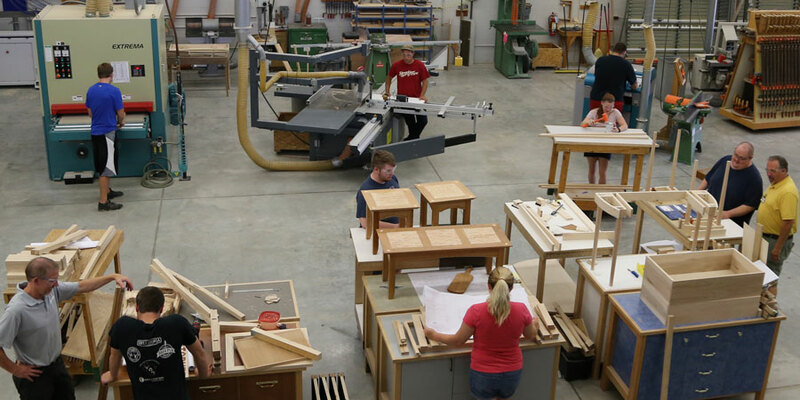 Student pieces from the Wood Program at the University of the Arts will also be featured. 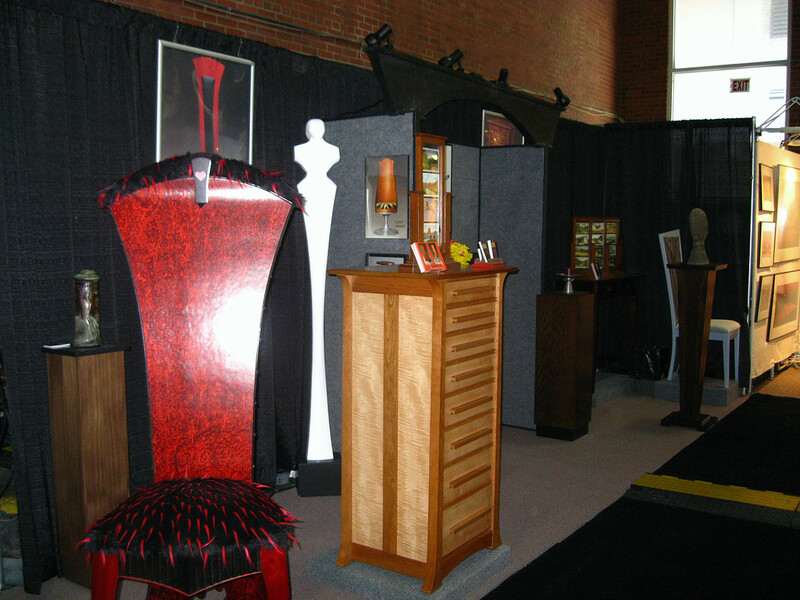 Attendees will have the opportunity to talk to submitting furniture makers. 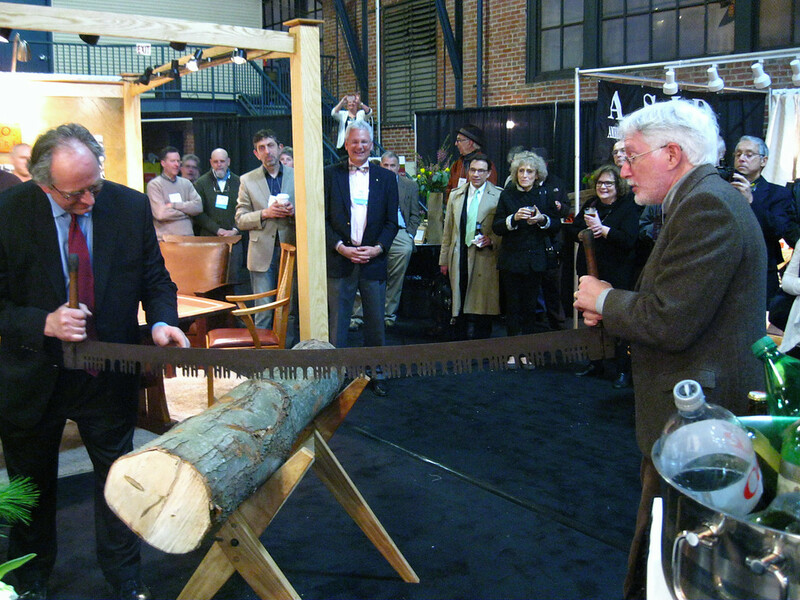 The show begins with a preview evening and a ceremonial splitting of a log using a two-person gang saw. The preview will be held April 8 from 6-9 pm and is a ticketed event. 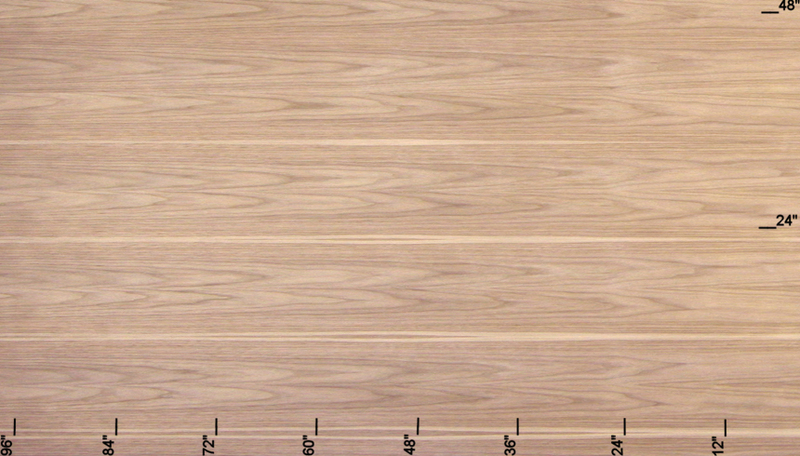 Advance purchase is required. The actual show begins Saturday, April 9 at 10 am and lasts until 6 pm, and returns Sunday, April 10 from 10am – 5pm. The show will be held at 22 S. 23rd St. in downtown Philadelphia’s Rittenhouse Square neighborhood. 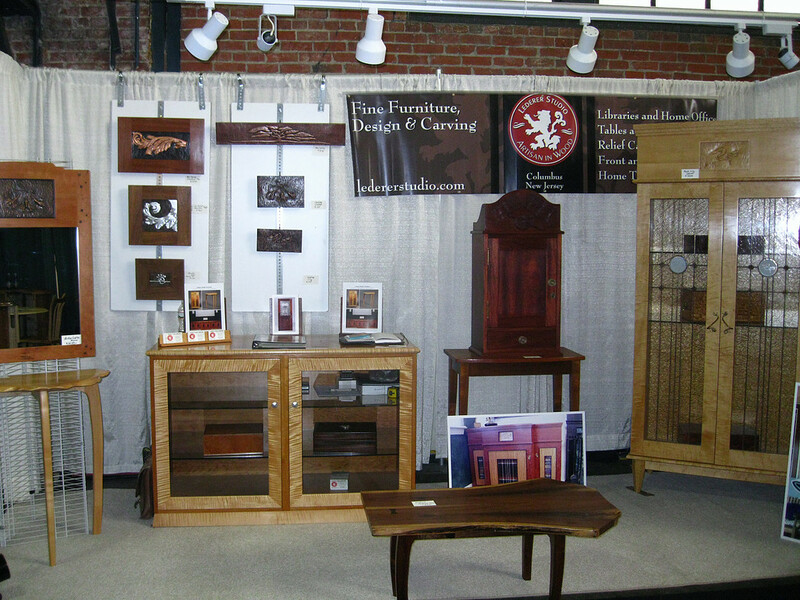 Registration and more information on the Philadelphia Furniture Show can be found here.